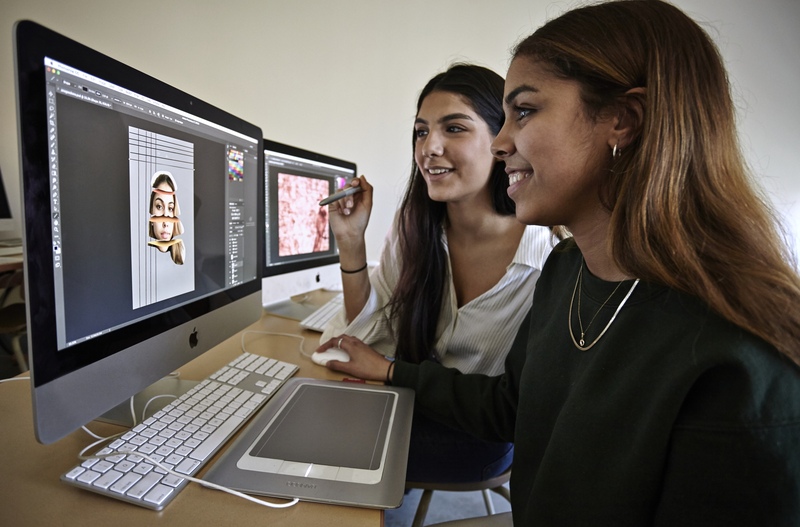 The Arts and Sciences program at Marianopolis, also known as Sciences, lettres et arts or the DEC intégré, is a two-year, pre-university program that allows students to study in a wide variety of fields and to make connections between their different courses. Arts and Sciences is only offered at a few colleges. Two words best describe this program: well-rounded and broad. If you have many interests, wish to continue following Science and Math courses while exploring various Social Science courses, and also welcome the opportunity to take an art course, the Arts and Sciences program is for you. In fact, many universities and employers prefer applicants who show an interest in a wide range of subjects. This tells them that you can think outside the box, learn new skills and solve problems. 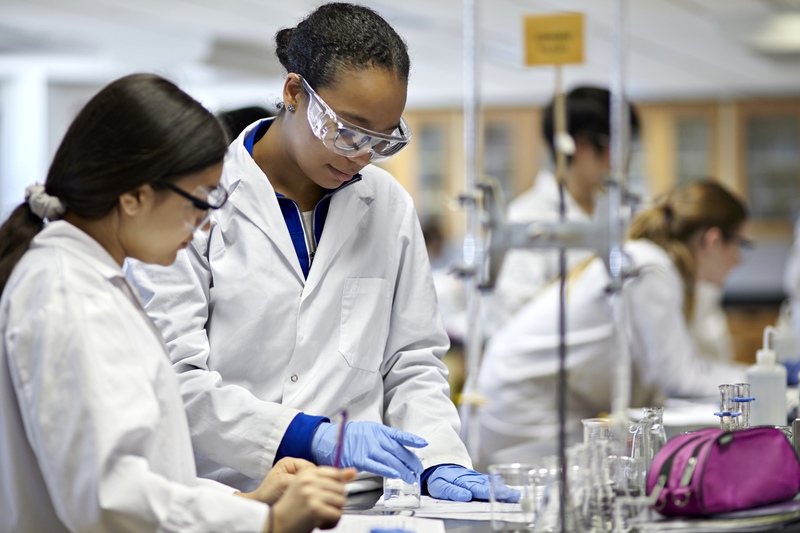 WHY CHOOSE ARTS AND SCIENCES AT MARIANOPOLIS? Because you want to study the Sciences and you also want to learn about things like Art History, International Politics and Psychology. As a Marianopolis Arts and Sciences student you get amazing support from your expert teachers, who come from all departments and help you make connections between the various areas of study. Ours is also a small program, where you take most of your courses with other Arts and Sciences students. You become close to the students in your program while still having the opportunity to meet students from other programs in about a third of your classes. Time and time again our graduates tell us that the friendships they made at Marianopolis continue throughout their lives. If you’re worried about a competitive environment or your R-Score, don’t be: while it’s true that Marianopolis students are demanding of themselves, they are first and foremost supportive of one another and part of a close-knit, caring community. Furthermore, because at Marianopolis you are surrounded by other strong students, the group strength boosts your own R-score. Indeed, R-Score is calculated so that the strength of your group is taken into account. This means that your own R-Score automatically benefits from the fact that Marianopolis attracts strong students. The average R-Score of Marianopolis students is consistently higher than the average R-Score of students at other colleges. If you need support, we provide it, from peer tutoring, to language monitors and writing help. WHAT CAN I DO WITH A DEC IN ARTS AND SCIENCES? As an Arts and Sciences student, your English and Humanities courses are tailored to your program. Your courses will be integrated, which means that the courses touch on common themes and similar issues from various viewpoints.